Finding the right web design company can be a daunting task, especially if you don’t know the things to look for. If you want to do it right, you can’t just hire a friend or pick out the first name you see when you do a Google search. You can’t expect to achieve excellent aesthetics by relying on templates either. Reputable web firms know that SEO, or Search Engine Optimization is one of the hallmarks of a good website development. A good-looking website won’t perform as much as one that has been updated to be visible to search engines. 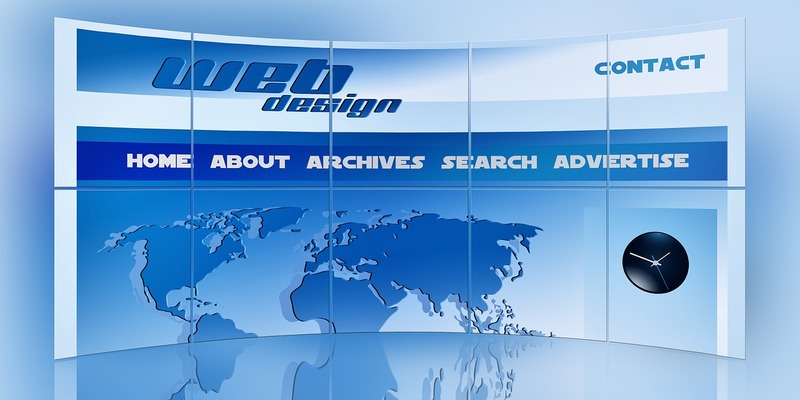 With web design your site will pop out on search results, netting you top ranks as you go. More traffic means more visitors, and more visitors mean more chances of profit. Web designers know how to use the right font size, font color, background and other design elements to reflect brand message. You can expect them to maximize every inch of web space without making it look too crowded and cluttered. Web designers will optimize your site not just for big screens, but for mobile ones as well. Almost 50% of the world’s population now do searches on their smart phones, so your website needs to look good or else they’ll go to your competition. Moreover, design experts will know how to make your site load speedily and make it easier to navigate. Your products will be highlighted and shown at the front in order to attract the visitor’s attention. Moreover, they’ll be shown in the best possible light, with helpful descriptions, images and video should they want more information. The text will evoke a sense of need and list the benefits on why they should buy your product. A well-designed website eases visitors in and makes them feel welcome. Your business presents a reputable and positive image that evokes trust and brand loyalty from your customers. You’ll get more exposure and attract more visitors because of word of mouth advertising. Professional web design companies have your best interest in mind. Investing in their services will be well worth it!